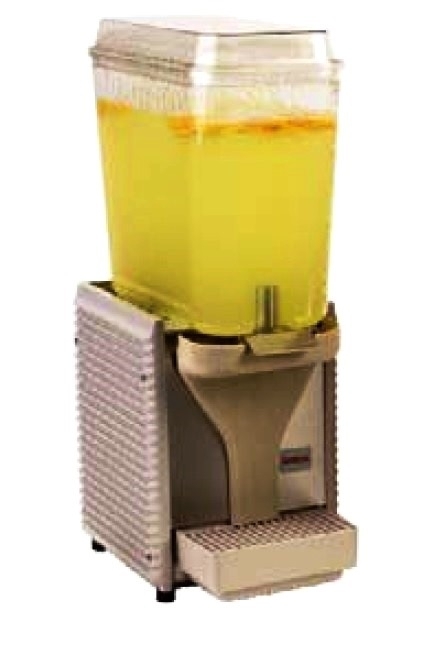 Zumex yellow colored juice tank complete with cover, dispensing faucet and mixer spatula. Juice tank in GREY COLOR is also available. 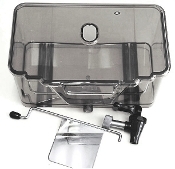 The new GREY COLORED Speed juice tank is used in newer version of Zumex Speed citrus juicers. Suitable for Zumex SPEED models (Z-32 and Z-38). We recommend World's Best Zummo juicers.